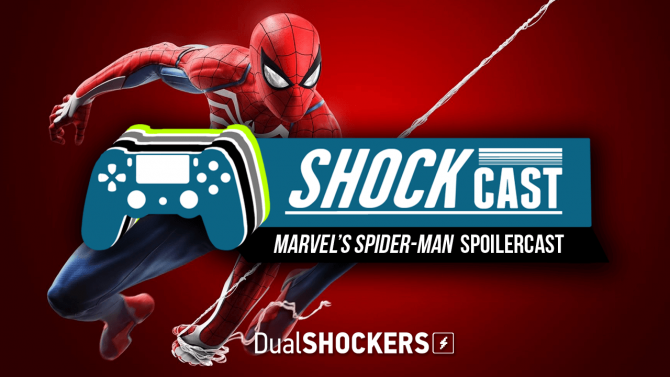 We are always growing and modernizing, but we need feedback from readers on what works and what doesn't work in our latest UX design. 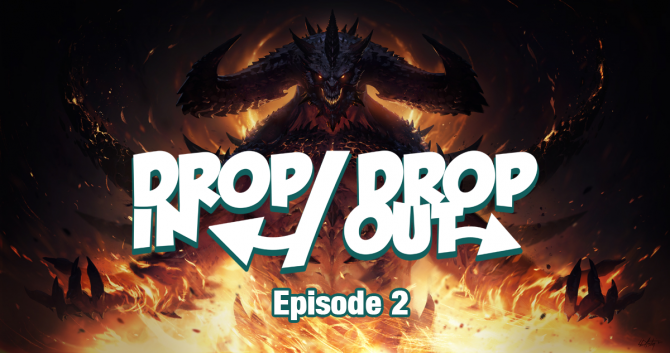 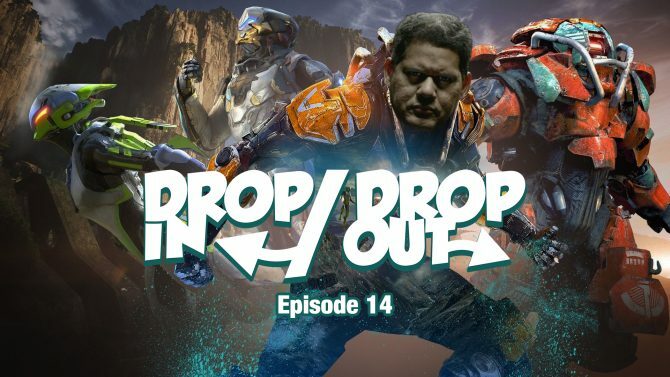 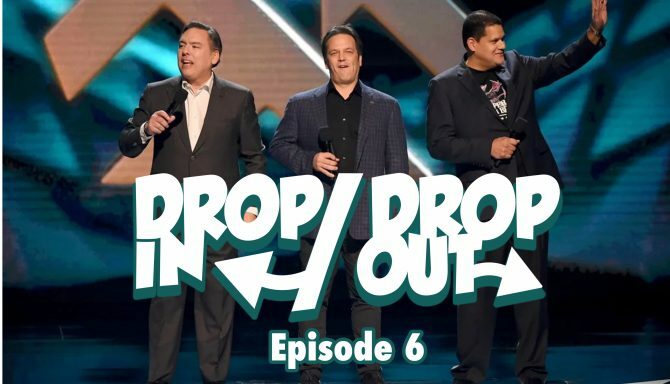 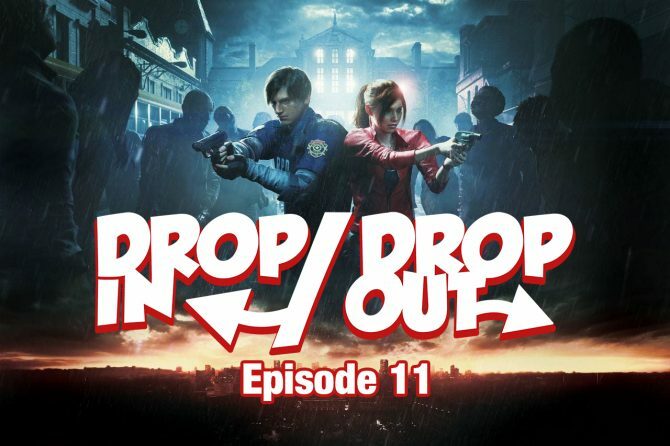 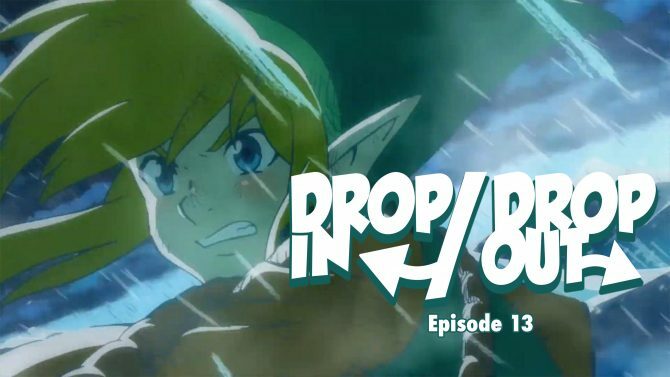 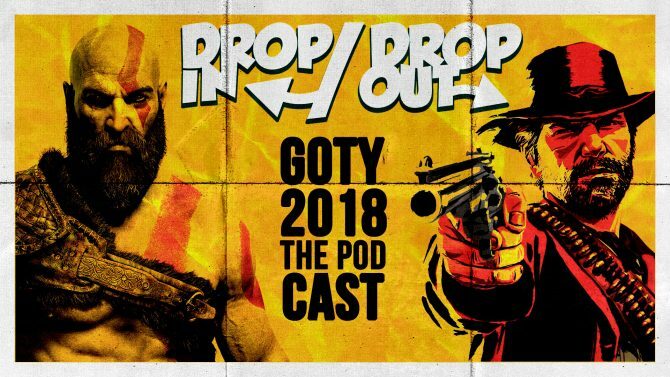 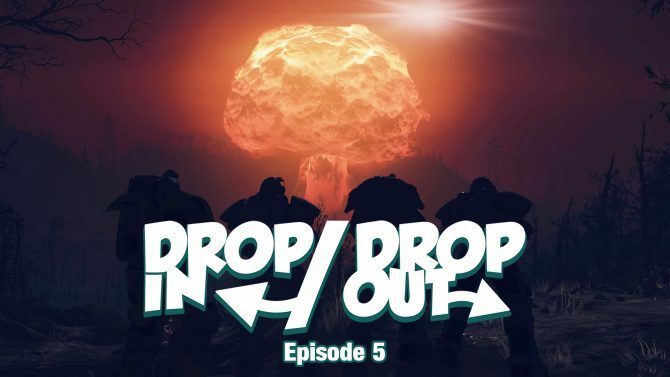 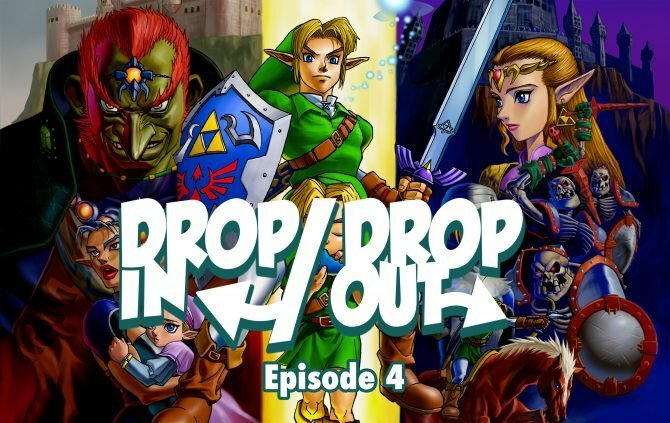 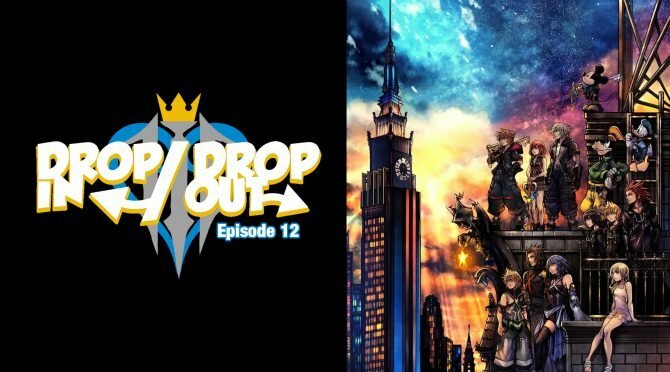 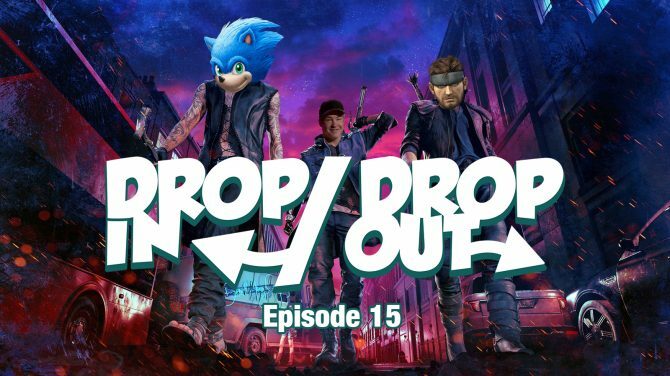 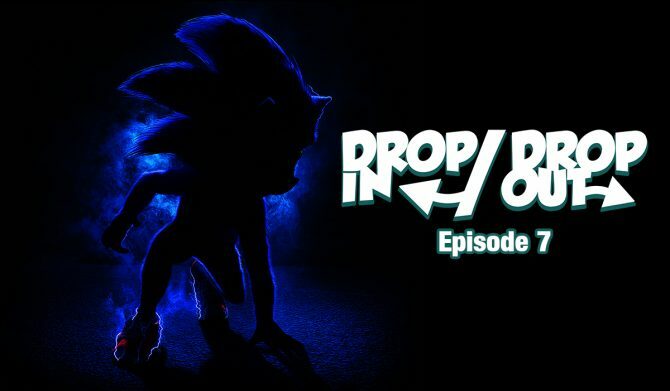 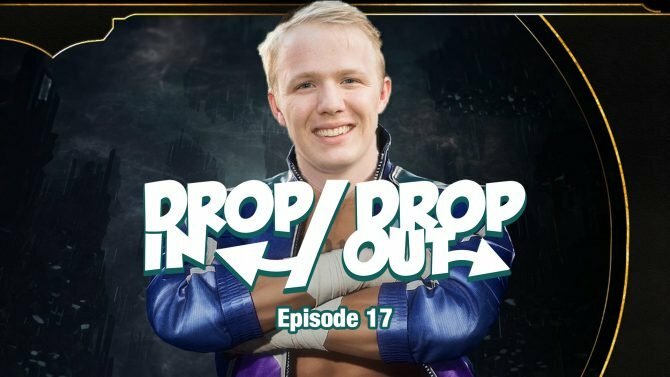 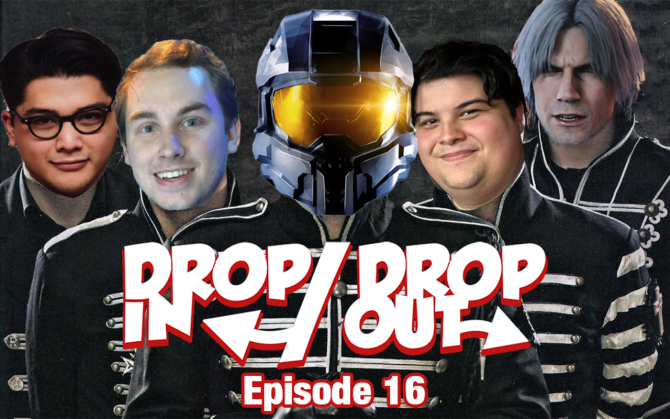 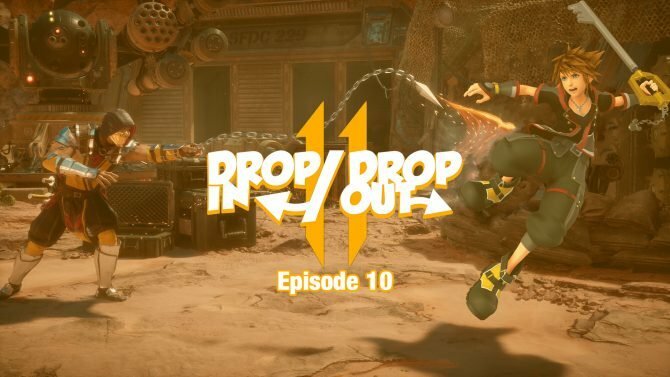 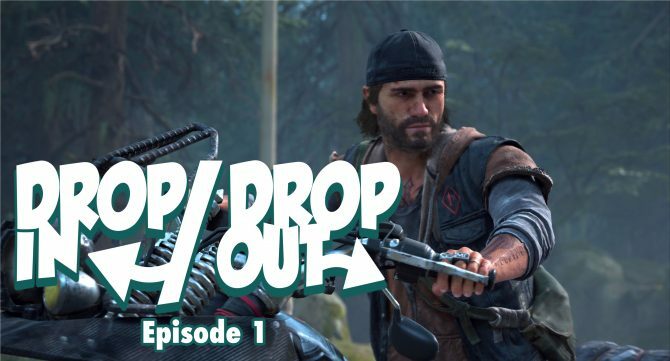 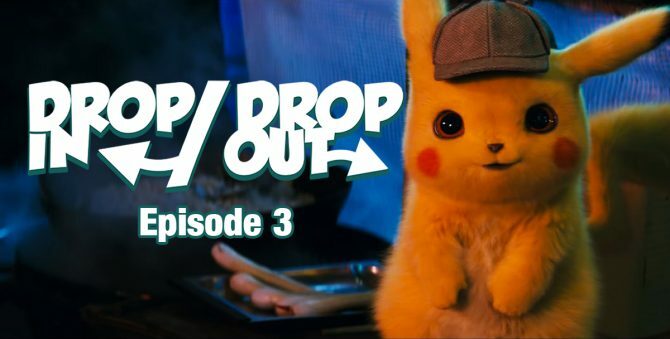 This week on Drop In/Drop Out, we give our thoughts on the recent Diablo blowback, talk about our reactions to Red Dead Redemption 2, and try to predict Microsoft's X018 showing. 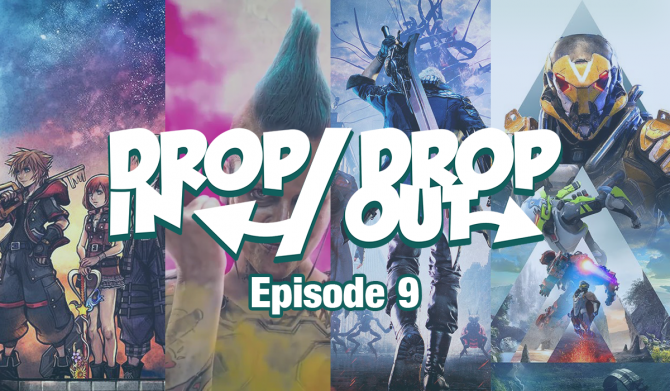 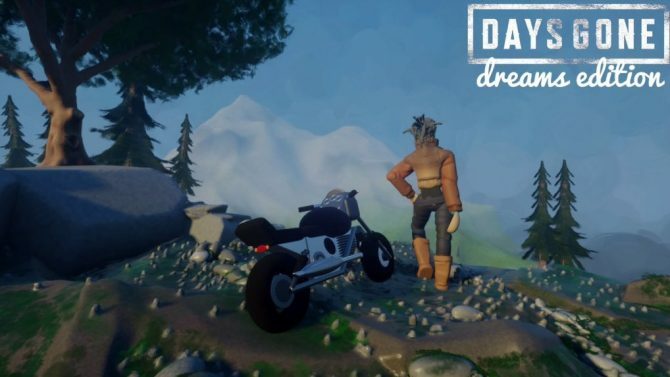 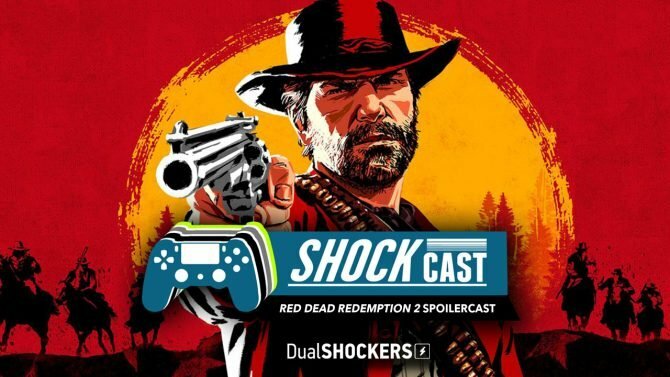 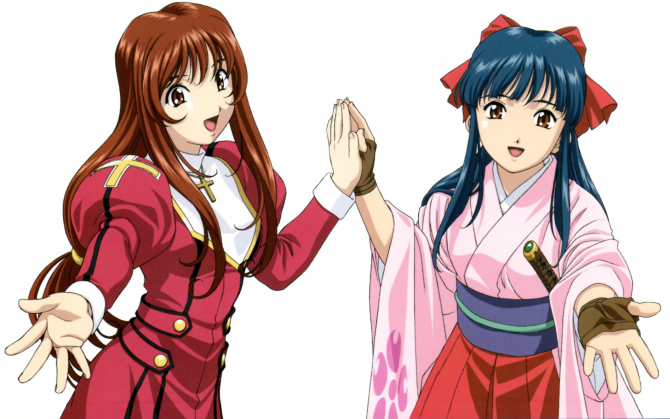 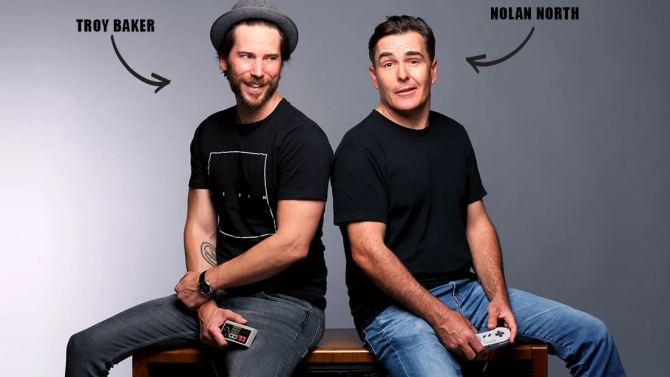 We'll be posting a new podcast here at DualShockers every week from now on and we hope you'll join us on this new experience we're calling Drop In/Drop Out.